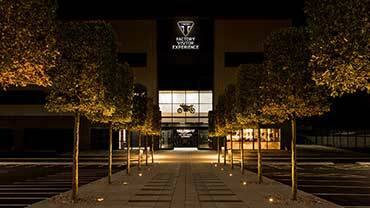 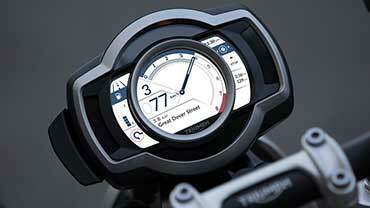 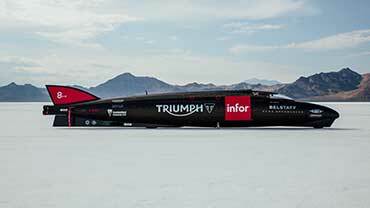 UK based high-end motorcycles brand Triumph today said it aims to sell 2,500 units of its premium bikes a year. 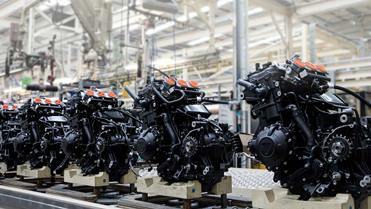 "Our intent is to develop India as a large market and our target is to sell 2,500 units per year, in three years time. 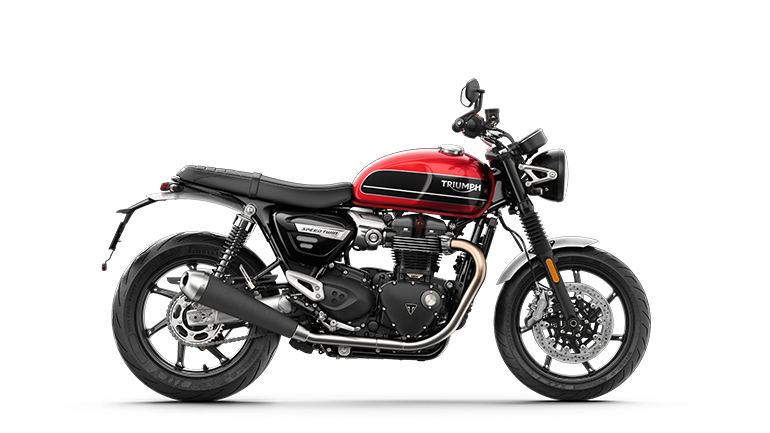 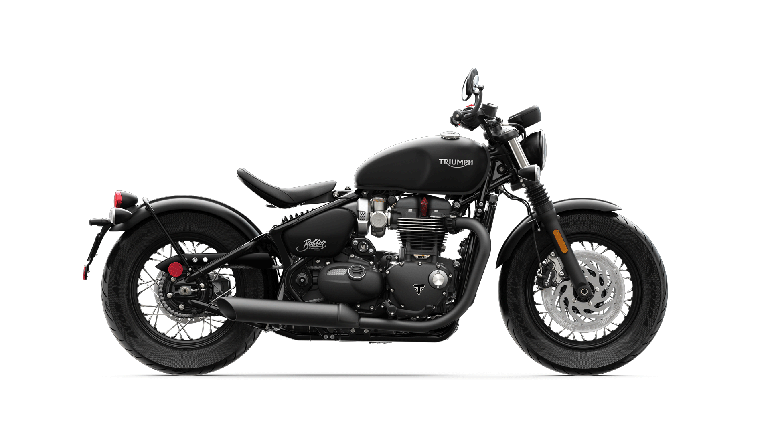 Today, we have increased our adventure category portfolio with the launch of two new models in the 'Tiger' range," Vimal Sumbly, Triumph Motorcycles India managing director told PTI. 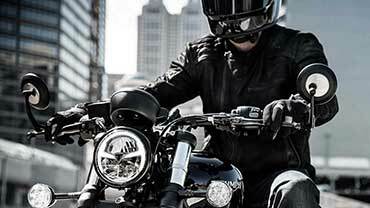 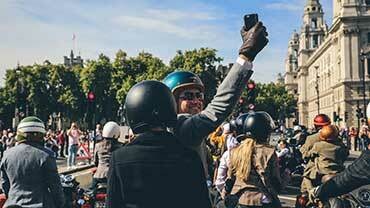 Triumph competes with brands like Harley Davidson, Ducati, Kawasaki and Suzuki in the top-end segment. 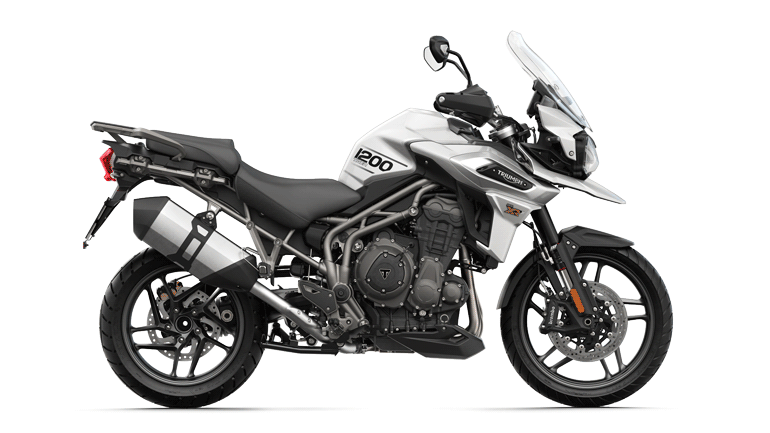 The company launched two models of its motorcycles Tiger 800 XCx and XRx for Rs 11.60 lakh and Rs 12.70 lakh respectively. 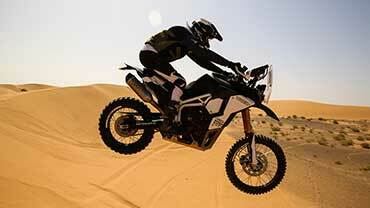 Sumbly said the company will soon launch a product in the 'Tiger' range for Rs 10.50 lakh. 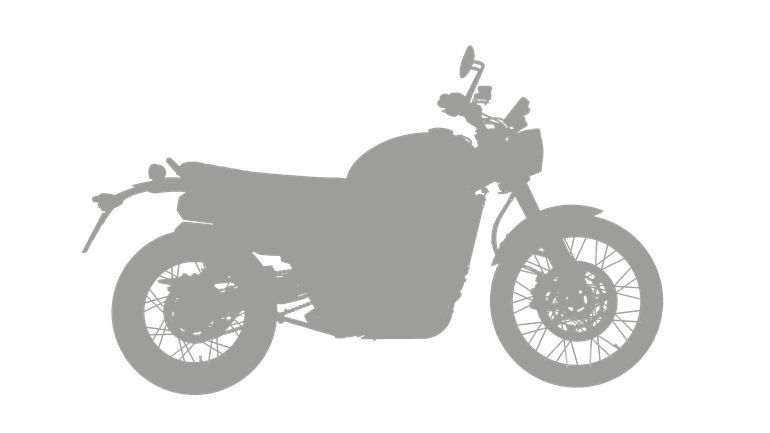 The new 800 cc engine 'Tiger' range will come to India as completely knock down (CKD) units and will be assembled at Triumph's plant at Manesar in Haryana, he added. 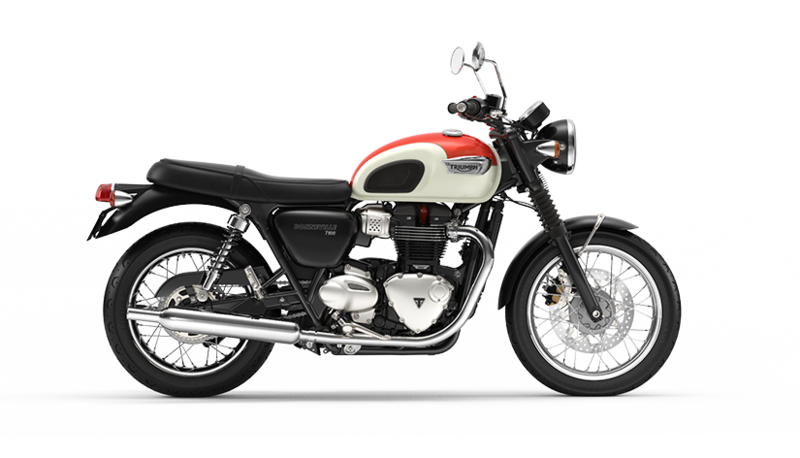 The company, which entered India in November 2014, is also looking at expanding its dealership network. 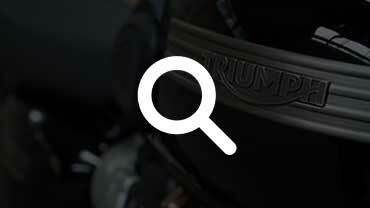 "We are looking at expanding our dealership network. 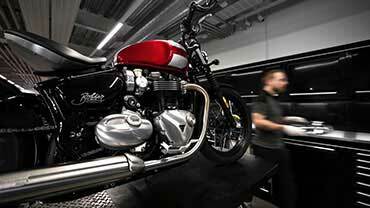 In three to four years we will have 20-24 dealers," he said. 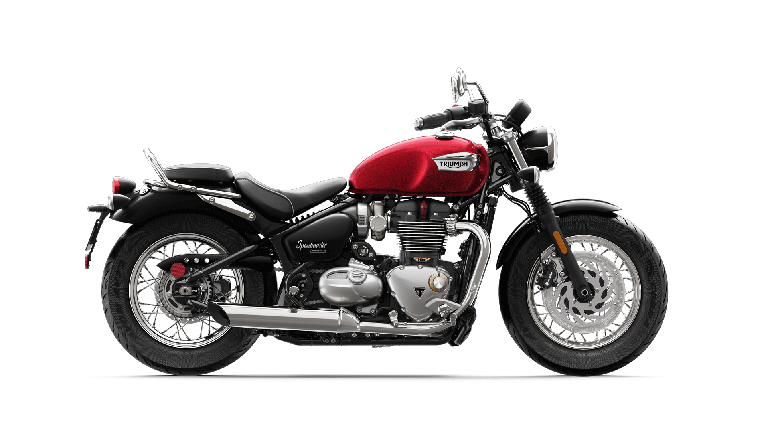 Triumph is selling motorcycles in the range of Rs 5.99 lakh to Rs 21.29 lakh ex-showroom price.